The Lost Brotherhood is recruiting once again! The Lost Brotherhood rised from death. After short break we decided to reactivate it. Things has changed and now we are looking mainly from players not only from Poland, but from all around the world. The biggest things that matters for us is to build a strong, friendly community. We are having clan meetings, and in the future we are planning to play clan wars against other foreign clans. At this moment we are mainly focused to complete a team, add members. We are taking our clan serious, so If you are looking for a well created clan, join us. We guarantee that you will have fun with us. Visit our discord and forum. We are accepting applications both from forum and from voice channel from our discord. Don't wait and join The Lost Brotherhood! 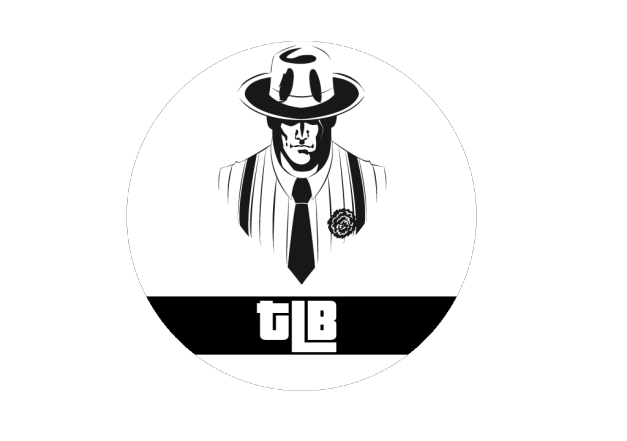 Welcome on the forums TLB! You are our familia, our lost and found brotherhood! Together we can do more! Chers!